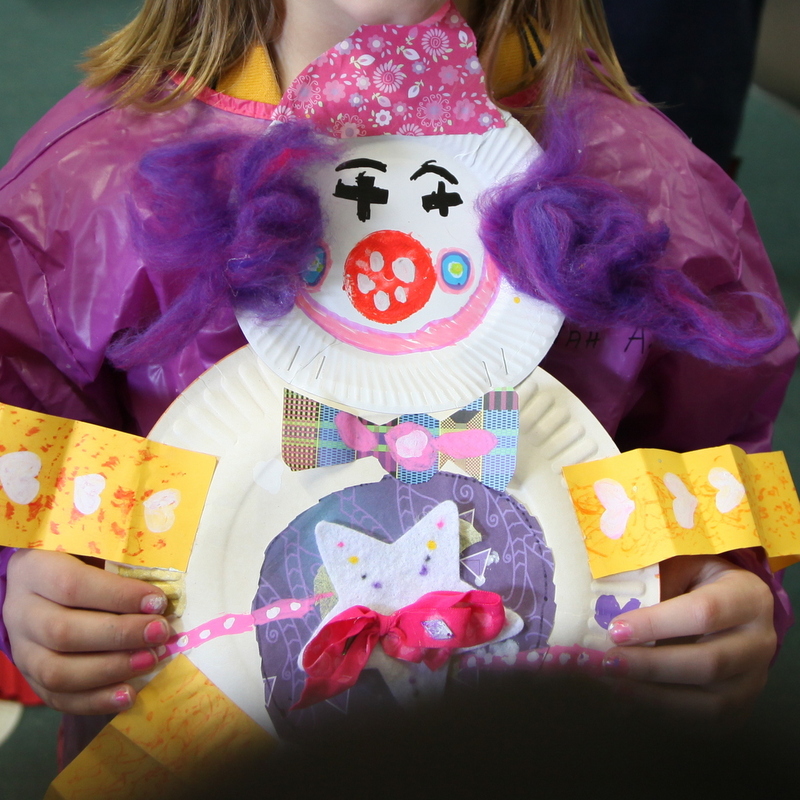 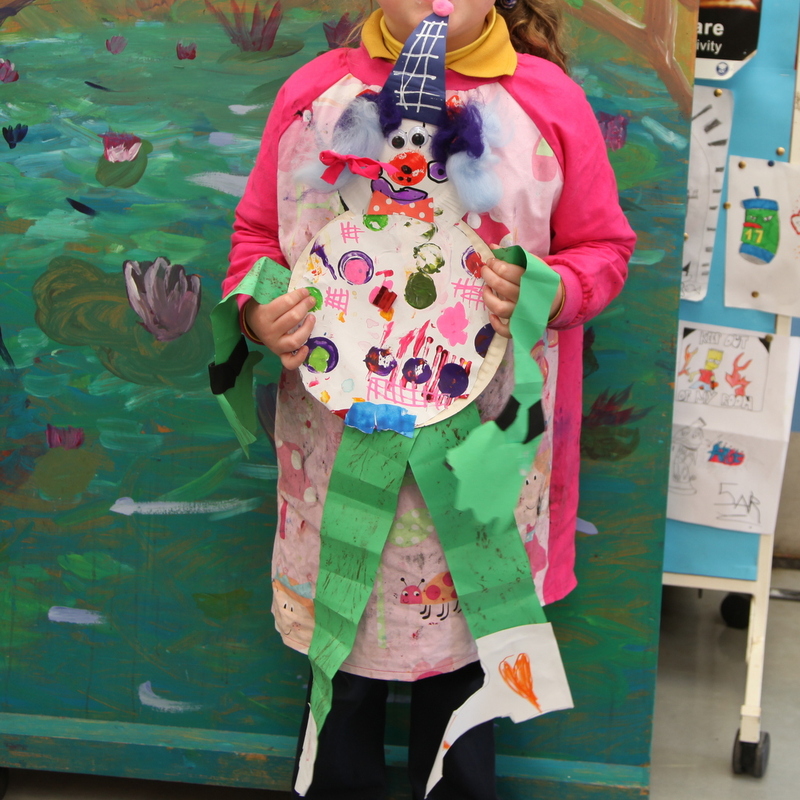 Our Prep students enjoyed making their paper plate clowns during Term 3 in 2013. 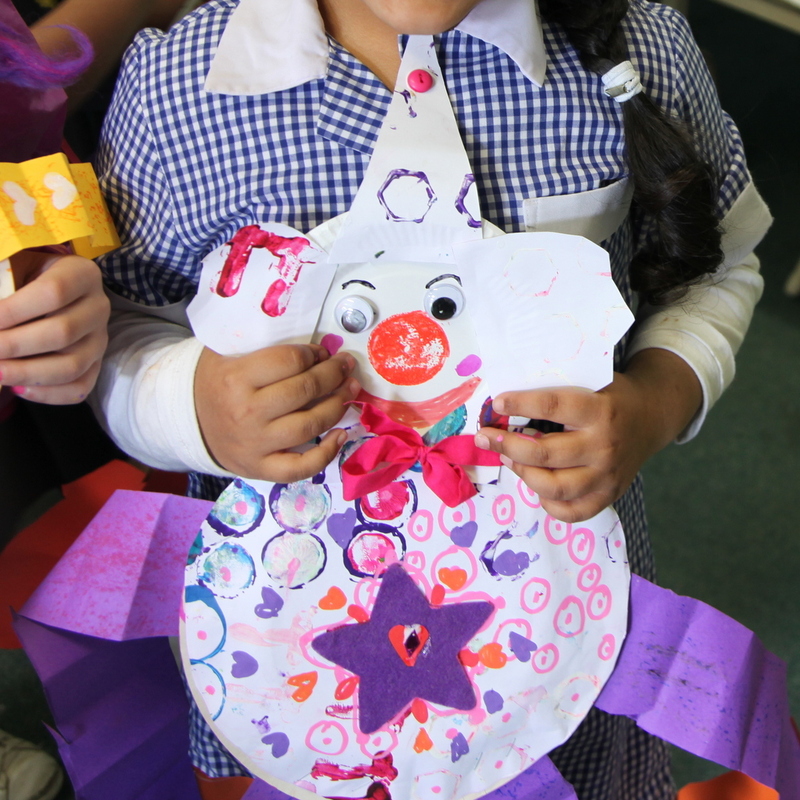 Pictured are just a few of the happy clowns who left the Art Room, bouncing along on their concertina-folded legs. 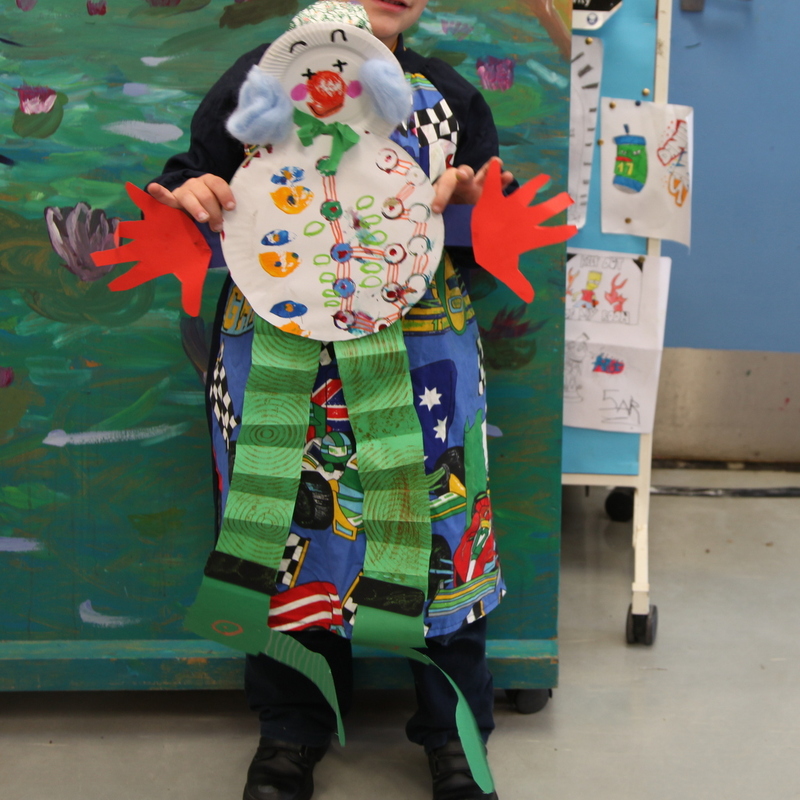 These students are beginning Grade 1 this week. 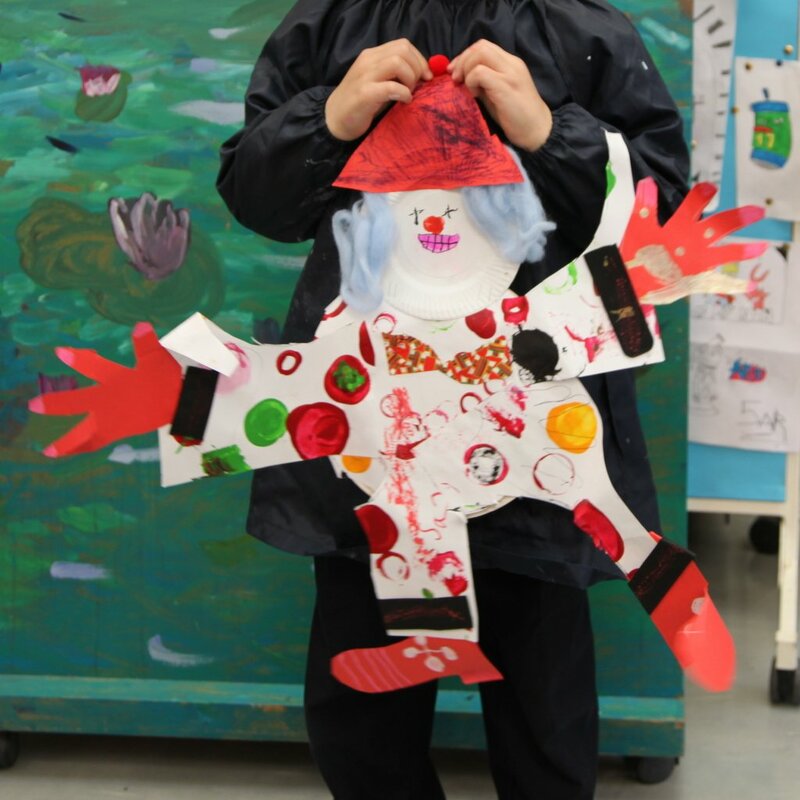 It will be great to catch up with them in Art classes during 2014 and watch their physical and artistic growth. 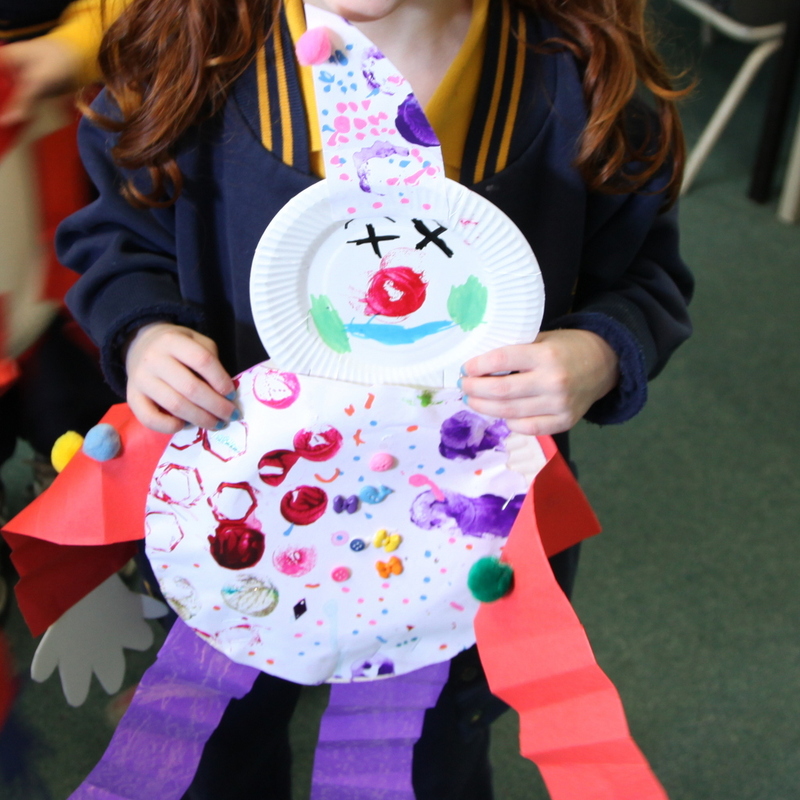 We hope you have a great year in Art in 2014 everyone.